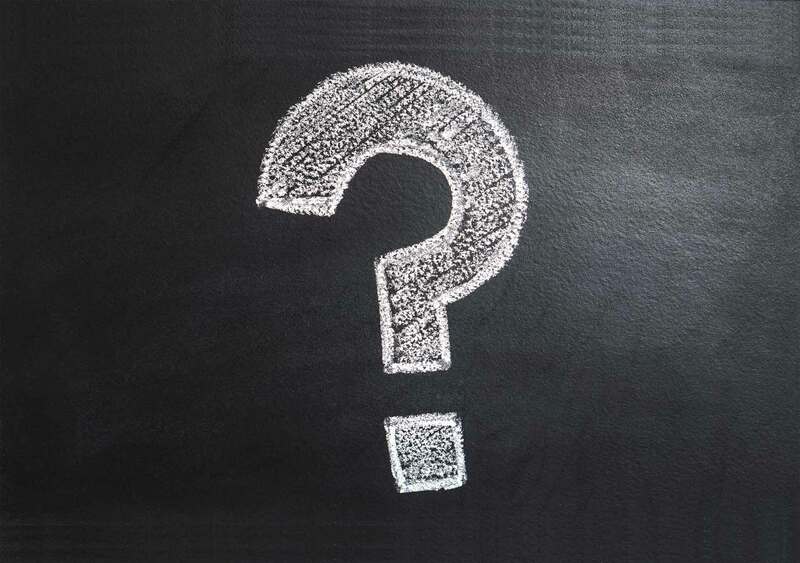 You may be a guy, who does a blog or some kind of internet marketing using URL shortener. 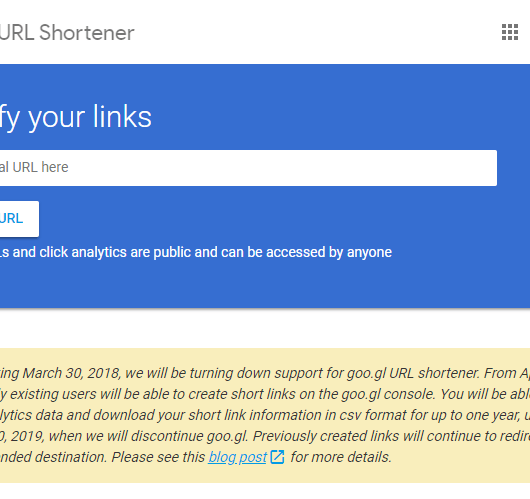 Or you may be the user of Google URL shortener, but now Google Shut down ULR shortening service and so now, you may be in search of an alternative. Bitly is a large URL shortener tool that everyone knows. But there are some advanced and user-friendly link shorteners better than Bitly. T2mio is a newly came link shortening website, which has some cool functions. Let’s see what they are. When compared to Bitly, the most special thing on t2mio is it can generate both Short link and a QR code related to the link. This QR code generating function is totally free and always can short unlimited URLs. It helps most of the busy users or when printing banners, business cards, flyers. You can add the QR code generate from t2mio in the design and the reader can reach to your link easily. Some Bitly shortened URLs pretends to get annoying redirect chains. t2mio doesn’t spam links like that and all of them are Branded & Vanity URLs. 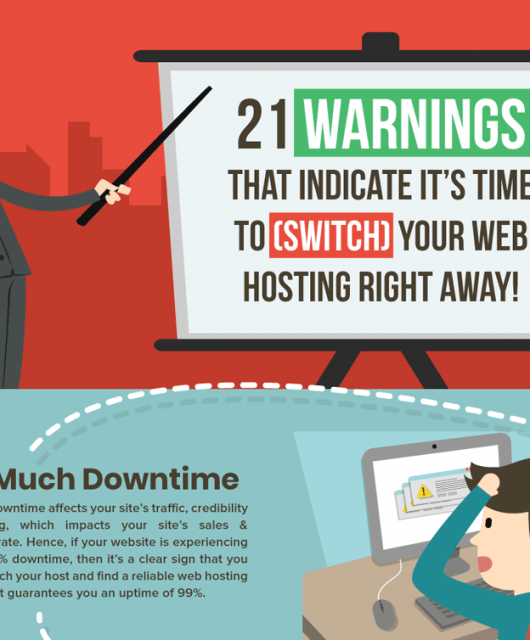 The website runs on a separate dedicated server and there is no delay in loading links. 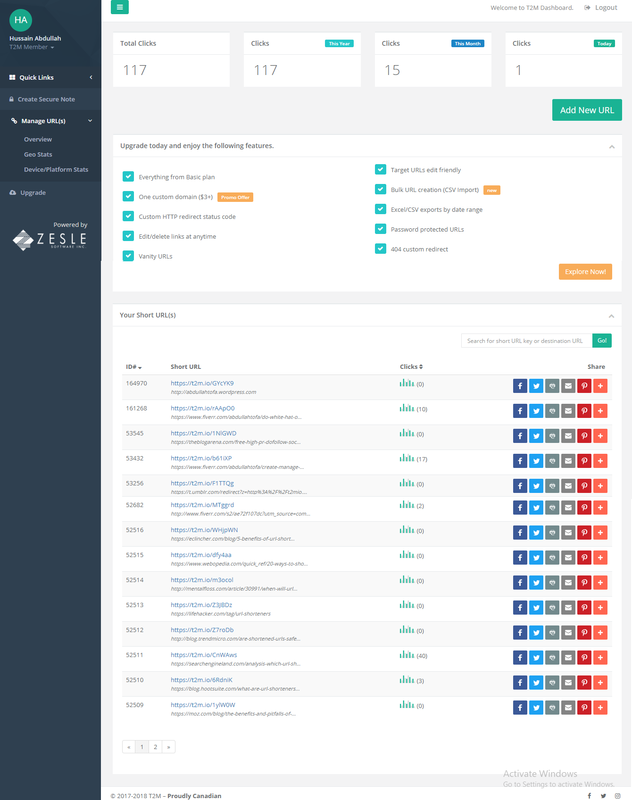 The appearance of Bitly Dashboard is somewhat complicated and not user-friendly. It takes sometimes to find the area that you are looking for. But the t2mio dashboard looks simple and very user-friendly. It doesn’t have any annoying banners and buttons. T2mio also allows making your own custom URLs. For this service, you need to buy a paid plan and it won’t costs more than $100 a year. It is the best custom link shortener that you can use when compared to the services that you receive. We also provide Unlimited custom domains for link shorting if you need. And also provides One-click domain mapping service. Most of the Bitly users complain about the loading speed of the links although they as paid plans. The main reason for this issue is the high traffic and user registration. When looking from this point, T2mio is more speeder than Bitly and there are no downtimes of the servers. 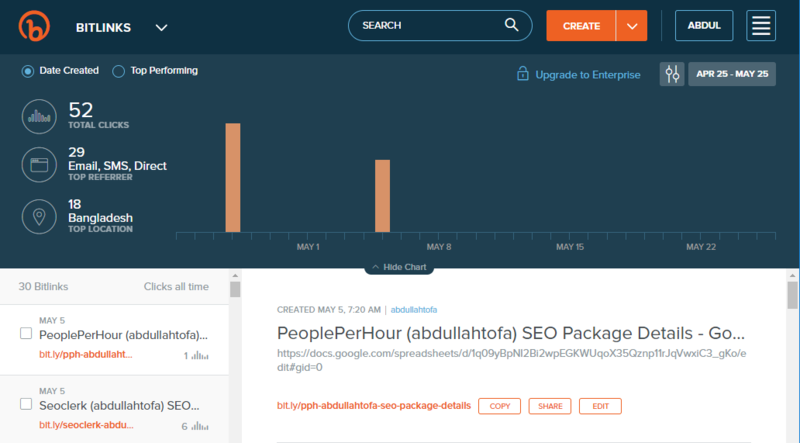 Another major problem among Bitly users is the reply time of customer service. T2mio have a good team for customer service and you will receive answers and replies to your questions and suggestions within some hours, 24/7 service. We highly care about the ideas of the user and open to any suggestions that help to increase the quality of the website. 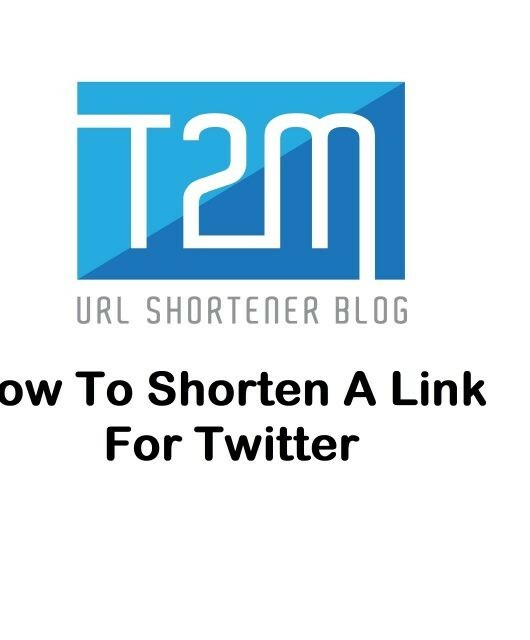 This is a very unique ability which you can not find in URL shortener services. T2mio allows you to make a small note regarding anything that you want and you can protect it by a password. After saving it you will get a shortened URL which allows anyone to access the secure note with the link that you wrote. But they can’t see what you wrote without having the password. You can send them the password privately and 2tmio allows the user to read the secure note one time and deleted automatically. You can use this service when contacting online workers to share your personal passwords. 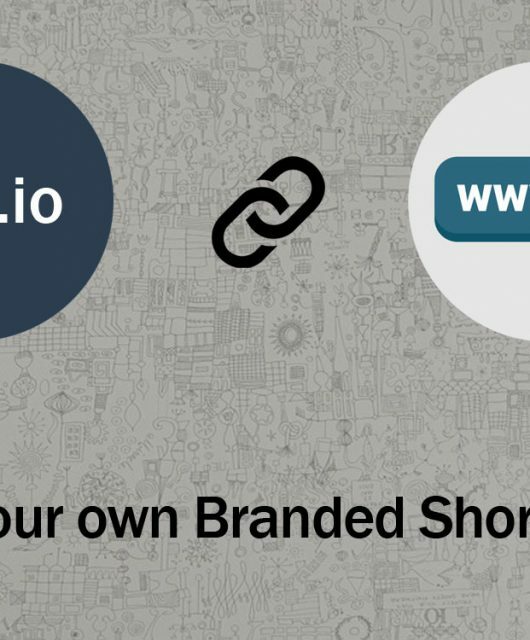 Can we trust t2m.io than Bitly as it is a new URL shortener? Absolutely you can. There are more than 945,000 shortened links, 3,600+ registered users, and 9-million clicks/redirects and counting. All of the shortened links are perfectly working and the web hosting is also fine. The main reason for this question is people think the number of registered users and the publicity. According to the Products Explainer website, we always think quality over quantity. T2m stands for Text to Marketing which is the real company name of our website powered by Zesle Software Inc. It is a Canadian company that has a long-term vision. It will not stop running the website after some years. For more information, please visit our About Us page. How to use Pinterest and get the most out of it? 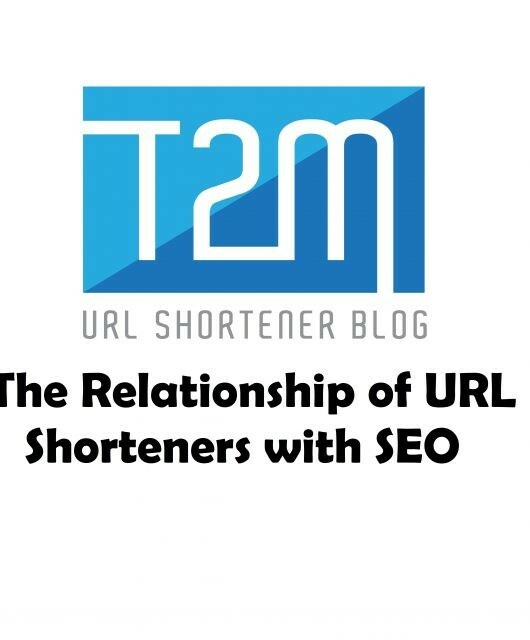 What is the Relationship of URL Shorteners with SEO?